Ecommerce helps small business owners reach new markets in at least two ways: it expands your reach to include those who could never shop at your physical store location, and it allows people a way to check out your products before coming into your store. There are many ways to market your ecommerce site online, including blogs (your own and other people's), newsletters, social media, Google ads, and more. So the question becomes, what is the importance of utilizing ecommerce in your retail strategy and where do you need to focus your efforts? With so many sales taking place online these days ecommerce has become an essential part of the success of small businesses. Owners of companies that have been around for a long time are being forced to adapt to the digital age. 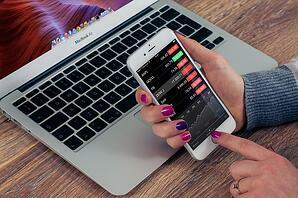 Venturing into ecommerce can be difficult and requires constant attention. The initial setup of an ecommerce site can be expensive and time consuming so it is imperative that you take steps to maximize your online revenue. There are several strategies that can be used to increase sales and a holistic approach that includes all of them will improve your chances of reaching the correct audience. Here we’ve outlined some of the best ways you can draw in more website visitors and create more online sales. Online businesses can be quite lucrative, often having much lower overhead and higher profits than a storefront business. Unlike a storefront, however, customers won't just be able to walk by and see your online store. A big part of success in selling products online is marketing your site so that people know it's there. 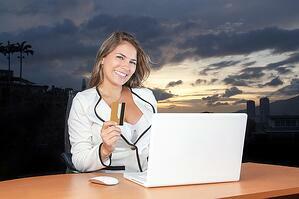 Can a Business Cash Advance Help Your eBay Business? 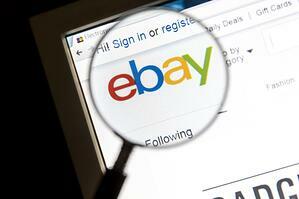 Ebay businesses can range from small to massive, selling everything from collectibles to clothing to electronics. Most eBay businesses start small, even as a hobby, and grow over time. 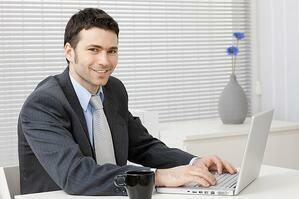 As the business grows, cash may be needed to assist the growth of the business.